As a founding member in 2006, past chair and creative director Dyan Marie works with BIG: Bloor Improvement Group to enact the mandate: BIG ADVANCES THE ECONOMIC, PHYSICAL, CULTURAL, ENVIRONMENTAL AND SOCIAL LIFE OF THE TARGETED LOCAL BLOOR STREET BY CREATING OPPORTUNITIES AND EVENTS THAT IMPROVE AND CELEBRATE THE AREA. 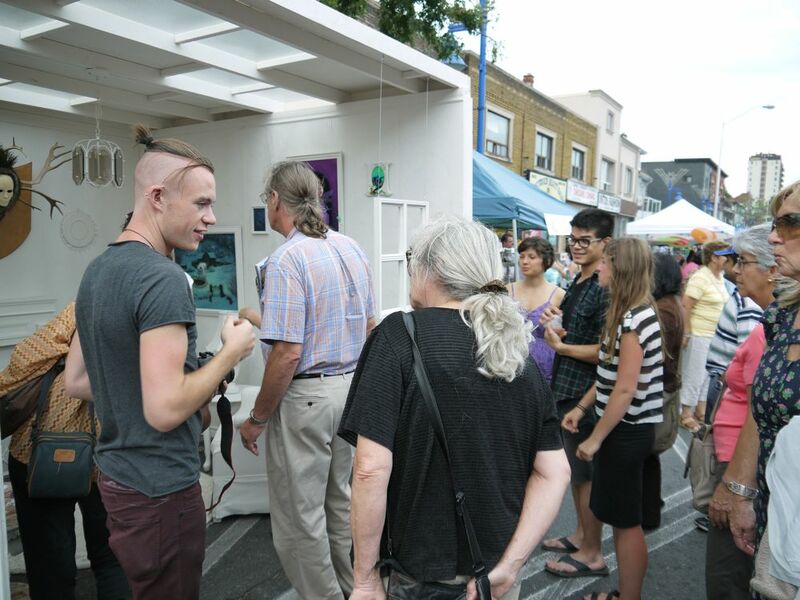 The BIG on Bloor Festival of Arts and Culture, now in its 9th year, was established to foster the BIG mandate. 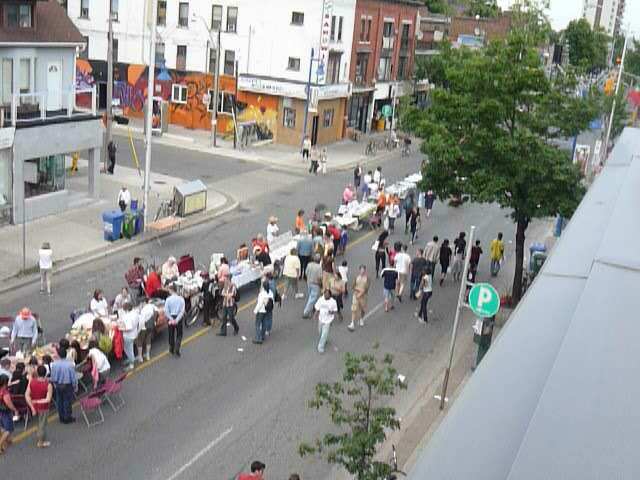 With up to 100,000 people attending car-free Bloor Street, the BIG on Bloor Festival features original cultural, community, environmental and city-building programs. The festival encourages projects that fosters participation with events to see, touch, make, learn.